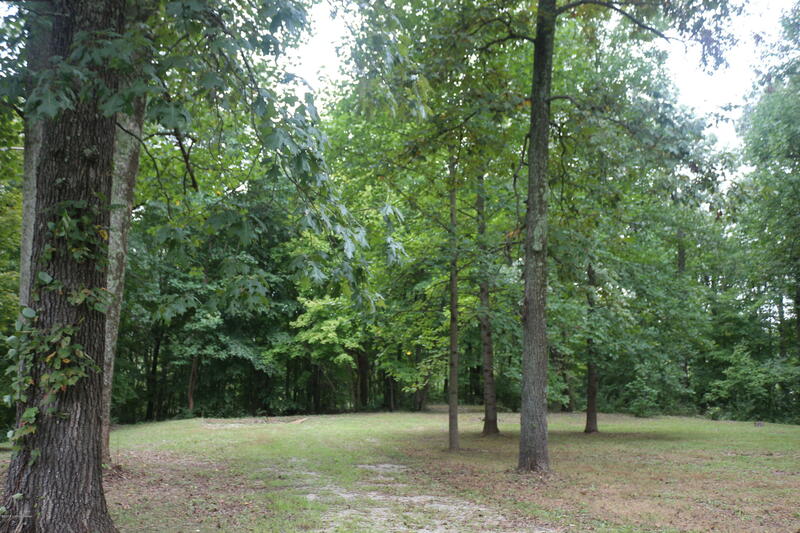 Beautiful building site, fall away lot, with an outstanding view!! 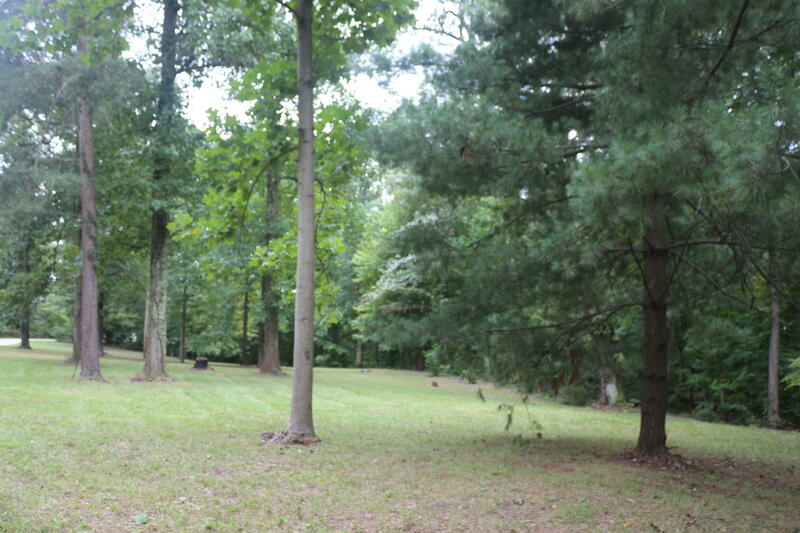 Close to interstate I-65, convenient to shopping, restaurants, and schools. Quiet and seclusion, but just minutes form the city.